You guys did a great job and we appreciate it so much! I’m going to recommend you folks to anyone that will listen. 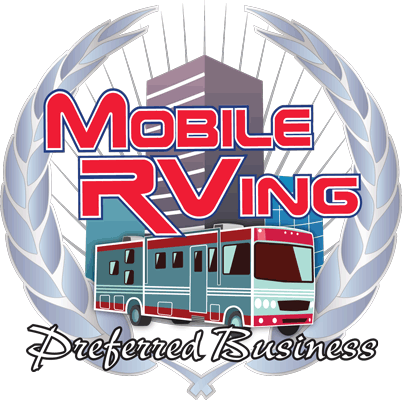 We really are enjoying or RV thanks to you and your staff! You went beyond helping us after hours. Thank you so much. Thank you for all your work on our behalf. We look forward to dealing with you in the future.